Expunged records are never destroyed. They can be segregated, and not searchable among ordinary records – however they will always exist. Should I speak to a lawyer before hiring a bail bondsman? After a loved one has been arrested, your instinct may be to get them out as fast as possible.However, it is extremely important that you seek the advice of a criminal defense lawyer. 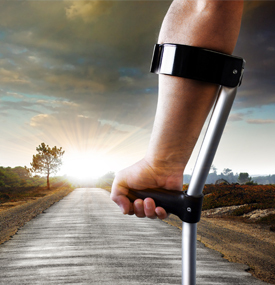 Once your attorney has been retained, they are able to better understandthe details of the case and can obtain a better outcome or even lower bail. What can the police search for and seize if a warrant is issued? Generally, the police are only permitted to search a place that is described in the warrant. They are permitted to seize any item that is described in the warrant, however the police can also seize items that are not listed in the warrant if it is evidence of the crime. 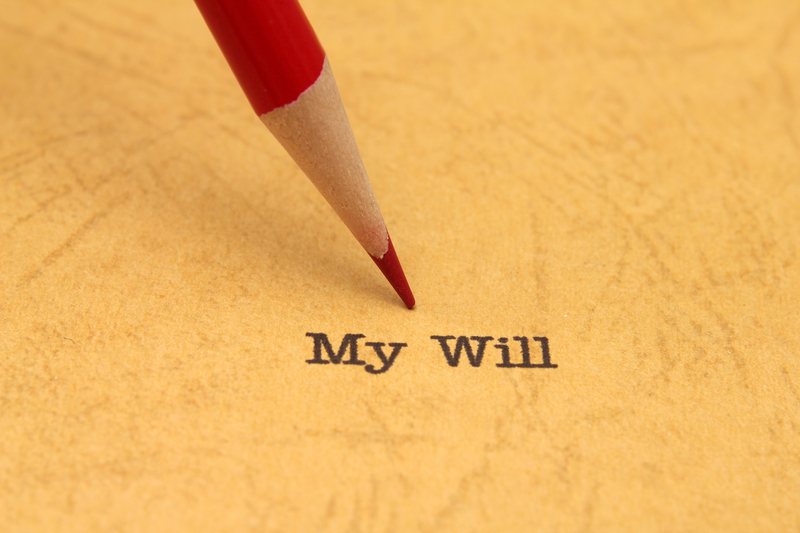 In the event that you die without a Will, your state’s laws will determine who receives your property by default. These laws can vary from state to state. 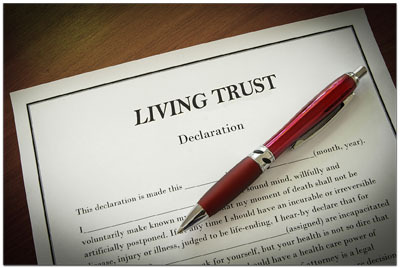 It is best to have a Will if you have specific finances or properties that you want to be given to specific loved ones. The total cost of a divorce is too difficult to predict and based on various components of the situation including the emotions, the assets, and the cooperation of both parties. You should discuss fees with your Family attorney at the beginning of the divorce process to gain a better understanding of how legal fees are obtained. There is no obligation to retain an attorney for a divorce, however using the same attorney can cause conflict and is therefore not recommended. In order to feel that your rights are protected, your attorney should not represent both parties. Should I have an attorney before I put an offer on a home? 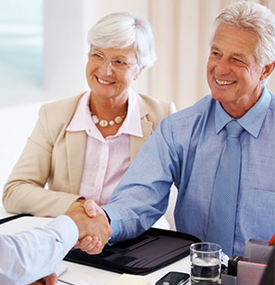 Although it isn’t necessary to have a real estate attorney in place to make an offer on a home, it is always best to research and be ready with the attorney of your choice. The home buying process is extremely time sensitive and you can lose your home to a better offer until you are out of the attorney review process. 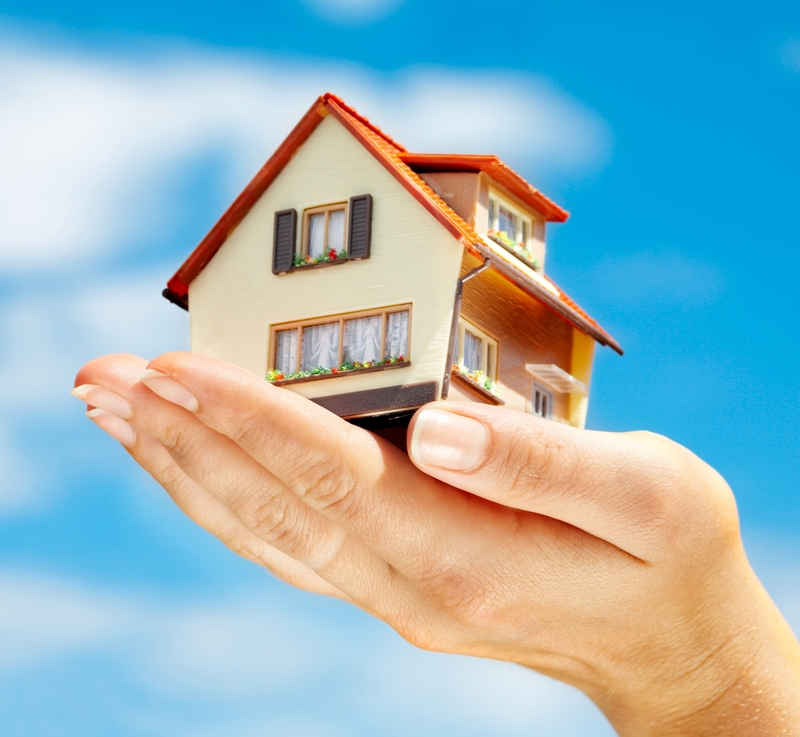 Title insurance protects against problems in the title to your property. Mortgage lenders require all borrowers to purchase title insurance that will protect the bank for the full amount of the mortgage in case of title problems may occur. You have the right to obtain custody of your children, alimony, child support, distribution of a business and finances.